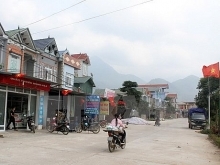 Rural areas in 12 provinces of Vietnam continue to show clear signs of economic progress, according to the ‘Characteristics of the Vietnamese rural economy: Evidence from a 2010 rural household survey in 12 provinces of Vietnam’, which was released at a workshop in Hanoi on November 7. Speaking at the workshop, CIEM Director, Dr. Nguyen Dinh Cung said that Vietnam has gained significant economic achievements during its Doi Moi (Renewal) process with faster economic growth as compared with other middle income countries. He stressed that the report provides a coverage of regions and groups which are lagging behind in a number of areas, as well as regions which need more resources for policy innovations. Director of the UNU-WIDER Finn Tarp noted that the report displayed a remarkable gap in educational and medical outcomes among regions, in which Lai Chau and Dien Bien province were left behind as compared to other 10 provinces. However, he also hailed encouraging improvements in living conditions of Vietnamese families in rural areas according to the surveys. The report was carried out under a joint project between Central Institute of Economics Management (CIEM) under the Vietnam’s Ministry of Planning and Investment, the Institute of Labour Science and Social Affairs (ILSSA) under Vietnam’s Ministry of Labour, Invalids and Social Affairs, and the United Nations University World Institute for Development Economic Research (UNU-WIDER). 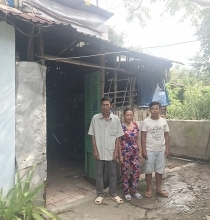 The 409-page report was based on four rounds of the Vietnam Access to Resources Household Surveys (VARHS) which was carried out among 2,669 households in 12 provinces in Vietnam in 2002, 2006, 2008 and 2010. The 12 provinces include Nghe An, Khanh Hoa, Lam Dong, Dak Lak, Dak Nong, Lao Cai, Dien Bien, Lai Chau, Phu Tho, Quang Nam, Long An and Ha Tay (now part of Hanoi). As in the reports based on previous rounds of the VARHS survey, this report maintains a strong focus on income-generating activities, land relations, financial markets, risk-coping and social capital. It also includes entire new chapters and sections on food security, household enterprises, livestock and aquaculture, common property resources, migration and remittances, social problems, such as crime and gambling. 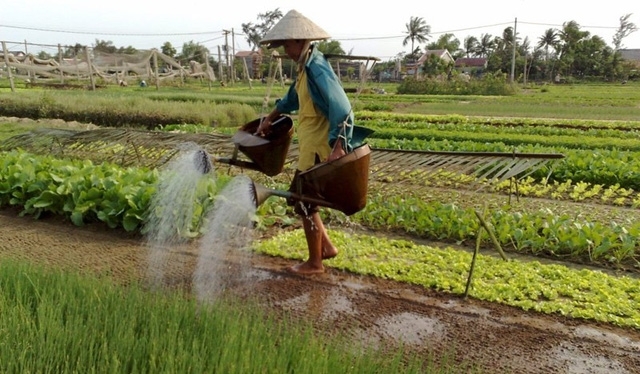 In addition to pointing out outcomes seen in Vietnam’s rural areas, the report gives rise to concerns on such issues as the need to further expand and strengthen individual land rights, low access to credit for the poorest and most vulnerable households, increasing pressure on resolving environmental issues, and the large, and persistent gap in development outcomes between upland and lowland areas as well as between members of the Kinh majority group and other ethnic groups, among others.